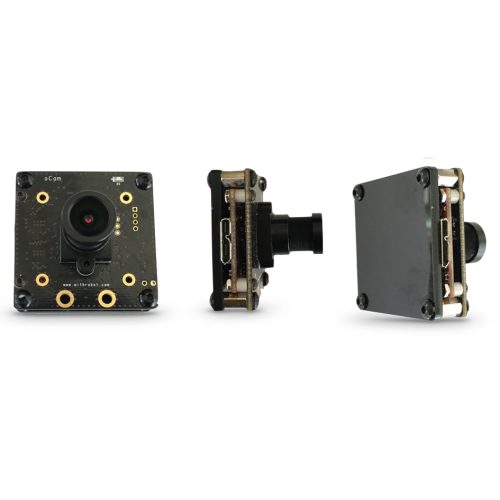 The oCam supports plug-and-play by UVC compliant adapting the standard M12 lens with focal length of 6mm. Direct memory access via USB 3.0 allows data to be written to main memory without going through the CPU. It reduces the CPU work load significantly. 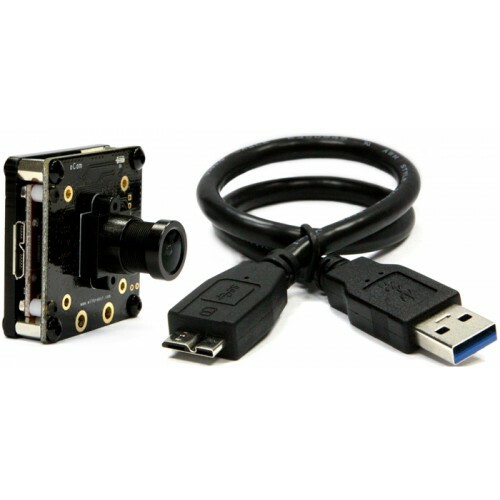 - Supported OS : Windows7/8/10, Linux, Plug-and-Play by UVC(USB Video Class) Protocol. 1. 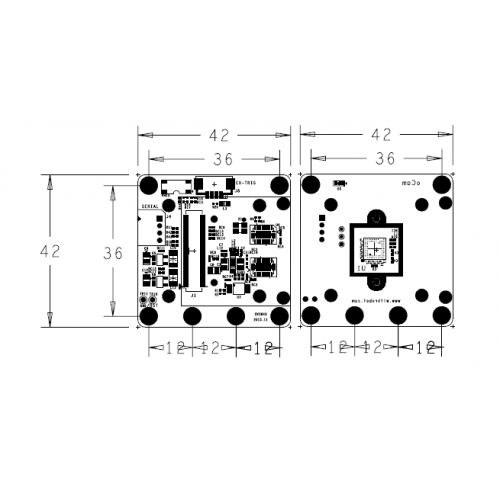 This product is developed & manufactured by WITHROBOT Co., LTD.
2. Board schematics and firmware source code will NOT be publicly released. 3. 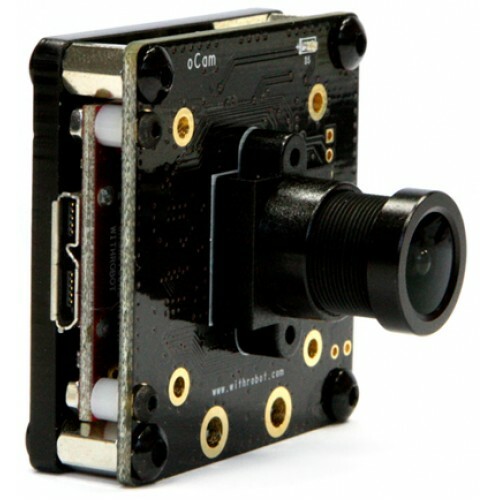 This camera is not compatible with Android OS. 4. There will be a firmware update every two months for new features and bug fix. You may need a Windows-PC for the firmware update.